Just Bring Your Groceries, Flip Flops, and Tropical Attitude!  Little Gasparilla Vacation Rentals is the premier vacation home rental agency on Little Gasparilla Island. With nearly 30 homes to choose from ranging from beachfront cottages to bay-side homes, Little Gasparilla Vacation Rentals has something for everyone interested in a Florida beach vacation. Little Gasparilla Vacation Rentals offers homes to accommodate 2-10 people and services include and on-island Concierge and Guest Services Manager, trash removal, and a new optional grocery shopping and delivery service! 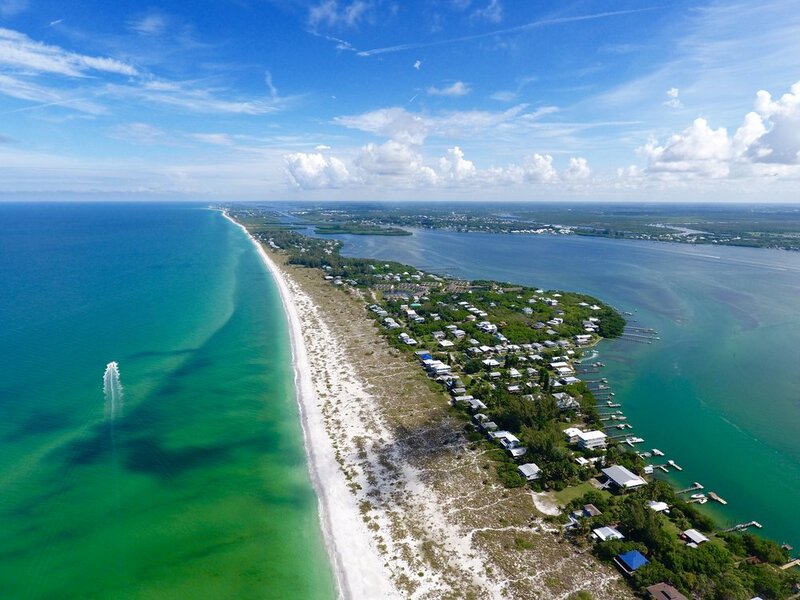 If you’re considering a vacation to Little Gasparilla Island, or any Southwest Florida coastal island, Little Gasparilla Vacation Rentals is the the perfect place to start planning your trip! Discover old Florida on this bridgeless barrier island on the Gulf of Mexico in Southwest Florida. 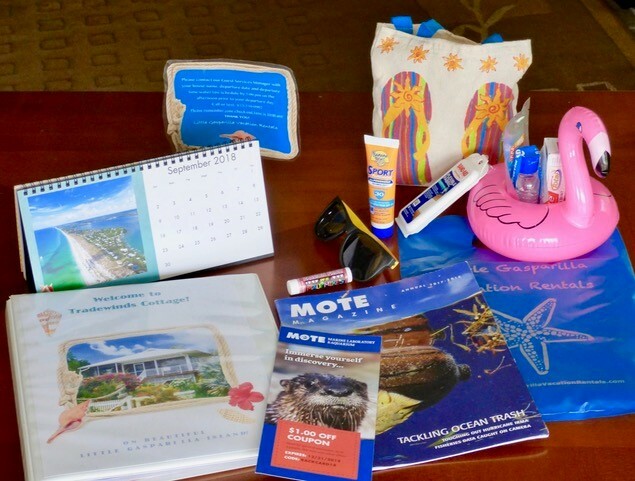 WHY LITTLE GASPARILLA VACATION RENTALS? Learn about our family owned and operated business with 20+ years of experience renting exclusively on Little Gasparilla. View photos of Little Gasparilla Island and our vacation home rentals. Browse our beautiful Little Gasparilla rental homes, many now offering vouchers for golf cart AND paddle board/kayak rentals when you book for a week or more! From grocery delivery to private chefs, our guest services team can arrange for your every need.